Feb. 2, 2014 is the 87th Anniversary of this Church being Chartered by the Russian Orthodox Synod of Bishops of the Moscow Patriarchate. To commemorate our Anniversary we offer a .46 cent Archbishop Aftimios Ofiesh limited edition postage stamp that may be a collectable item. 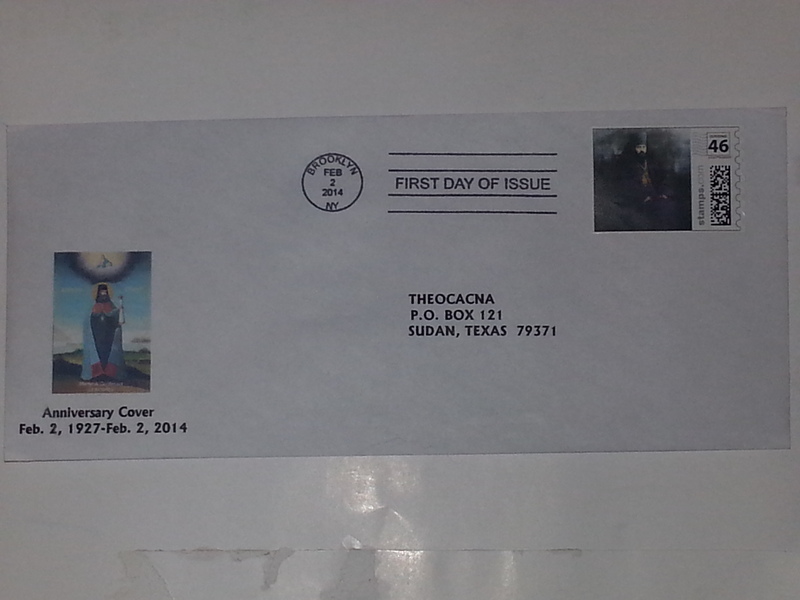 It is offered as a mint (unused) stamp and as a First Day Anniversary cover issued Feb, 2, 2014. They will be available on Feb. 2, 2014 which is the Anniversary of our being Chartered by the Russian Synod of Bishops in North America and Archbishop Ofiesh's appointment as first Archbishop of this Church. We ask a $5. donation per stamp. A limited number of First Day and Anniversary covers will also be available for a donation of $7.50 a cover. We feel the limited release could make these a collectable.. 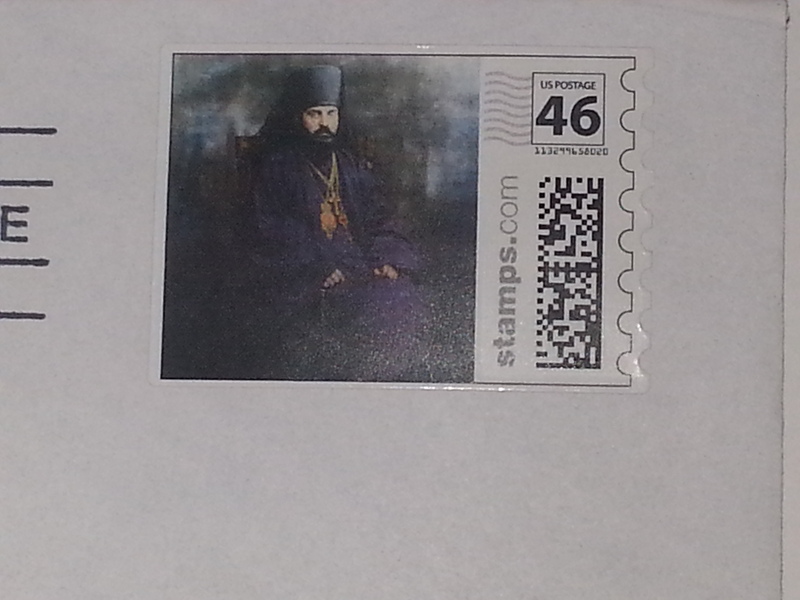 The photo used on the stamp is from our copyrighted website (Domain). Any use without our permission will be copyright infringement.